It wouldn’t be an exaggeration to say that soon after watching a movie, at some point, many must have secretly desired a chance to play an attractive role. Taking inspiration from one such Telugu movie ‘Yevadu’, a Telangana woman named Swathi Reddy tried to pull off the same plot in real life! 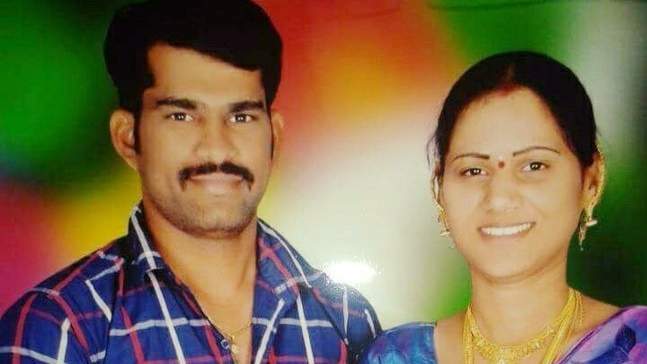 According to reports in India Today, Swathi, a married woman from Nagarkurnool district of Telangana, killed her husband to live with her lover. Similar to the way the movie unfolds, Swathi along with her boyfriend Rajesh, murdered her husband Sudhakar Reddy and burned his body in a forest. Then, as planned, Swathi poured acid on her boyfriend’s face to disfigure him beyond recognition. She then called her husband Sudhakar’s family, informing them that their son has met with an accident. The family, along with Swathi, rushed her boyfriend, now posing as Sudhakar, to the hospital for plastic surgery. After the surgery, Sudhakar’s family felt something was amiss and called the police who decided to match the imposter’s fingerprints with Sudhakar’s Aadhaar details. The couple had two children. Everything was moving according to Swathi’s plan as her in laws were under the impression that the person under treatment at the hospital was their son Sudhakar. However the parents and other relatives started developing suspicion about the identity of the man as his behavior and physical appearance was distinctly different from Sudhakar Reddy. “The family alerted us and we started the investigation,” Jogu Chennaiah, Additional SP, Nagarkurnool district, told Gulf News. The quick thinking cops scanned Rajesh’s finger prints at the hospital and compared it with Reddy’s bio metric details on the basis of his Aadhar card. The discovery was shocking. “With this simple move we were able to establish the fact that the person in hospital was not Sudhakar Reddy,” said the ASP. The police immediately took Swathi into custody and during the questioning she broke down and admitted to the murder of her husband. Based on the information provided by her, they recovered the burnt remnants of the body from the forest area. Swathi was produced in the court and has been remanded to judicial custody. 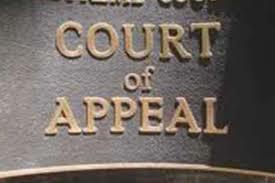 The police, who have booked cases for murder and causing the disappearance of evidence under the Indian Penal code, have also made a formal arrest of Rajesh and are waiting for his discharge from the hospital to produce him in the court. Police officials say there was an interesting story behind how the family of Sudhakar Reddy developed suspicion about the identity of the person who was under treatment at the hospital. “Sudhakar was a non vegetarian who liked mutton soup very much. But when his parents brought the mutton soup to hospital the patient revolted saying he was vegetarian”, said a police official explaining how the case was cracked. Rajesh who was admitted as Sudhakar Reddy was a vegetarian and it became his undoing. The duo has been arrested and are in judicial custody.